I truly appreciate the staff at Angel Pets and think their services are amazing. I have used them several times when I have had to go out of town. I have a 14 year old diabetic cat who has to be given shots twice a day. The fact that I do that daily myself tells you how much I love that little guy and I would only leave him in the care of someone I truly trust to make sure he is okay and taken care of. They come twice a day for me when I am gone and even send me pictures of him to let me know he is doing well. 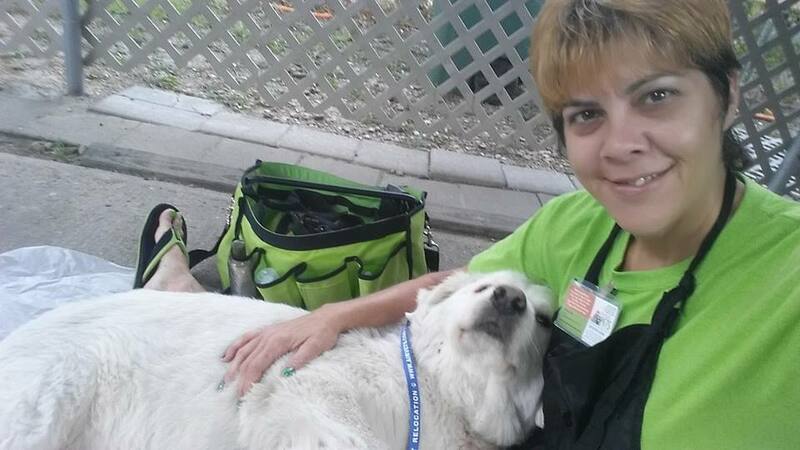 I can't express what a relief it is that Angel Pets will work with diabetic animals. 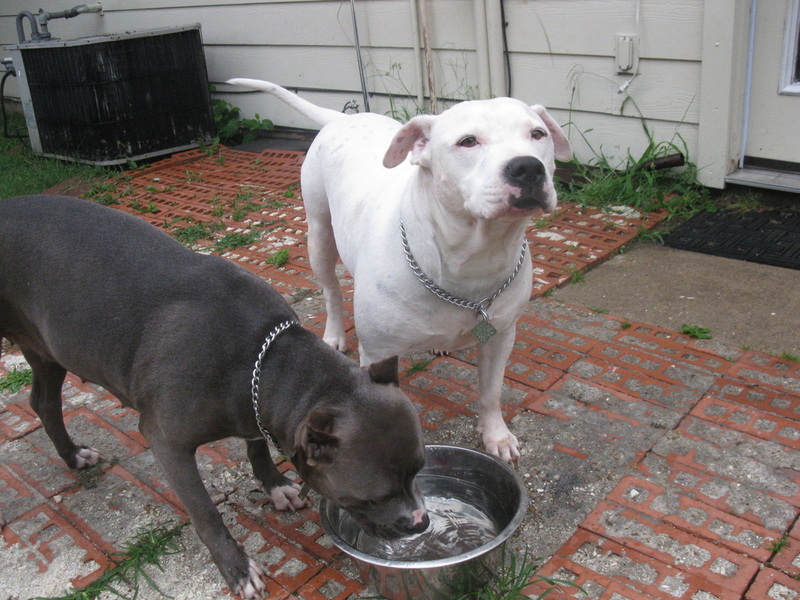 Very few pet sitting services will do so, that is why I was so glad to find them. Thank you, Thank you, thank you Angel Pets by Tiffany. First rate business. Tiffany's service is outstanding. I do not trust my furry kids to just anyone and truly trust Angel Pets. Very professional and truly care about the welfare of the pets. I have the daily walk/let out service and have had the overnight service and I, and my animals, couldn't be happier. Highly recommend Angel Pets. My dog is a chow mix and many groomers won't groom chows because of their aggressive nature. Chows also have very thick under-coats and are difficult to groom, and since mine hates being groomed it's always been a major problem for me. My dog was abused before I rescued him and he does not trust people beside me, having a groomer come out to my house where I could assist in the process and comfort my dog turned out to be ideal. Tiffany was not intimidated by him, we got him muzzled and I comforted him while she went to work. She did a great job getting the matts out and his undercoat pulled and also instructed me on the special grooming tools a dog with his coat would need and how to use them properly. I had no idea these tools even existed, I have since ordered them and will now be able to maintain his coat better in between grooming visits. 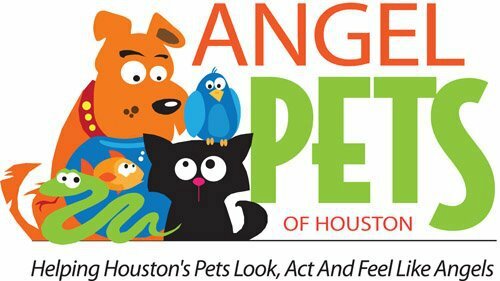 I highly recommend Angel pets is you have an difficult pet that hates to be groomed or even an aggressive dog; they can handle it!